Our business is built on our people and in addition to the experience of the Board, we have a depth of talent in our investment management, research and financial planning teams. We have a strong pedigree of teaming experience with fresh talent drawn from our long-standing relationship with the University of Bath. Details of some of our key colleagues are below. Philip graduated from the University of Bath with a degree in Economics and joined City Asset Management in 2012. He is a CFA® charterholder and is responsible for analysing alternatives such as structured products, infrastructure, global macro, systematic trading, hedge funds, private equity and newer asset classes such as green energy and social housing. Philip is also responsible for overseeing portfolio risk and optimisation within the investment management framework. 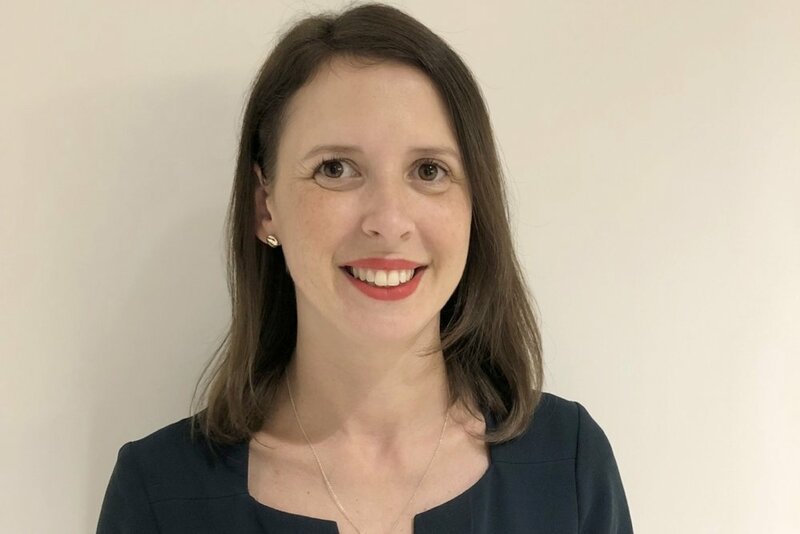 Denise joined City Asset Management in 2008 having graduated with a MSc in International Business Economics from City University and a BA (Hons) Degree in Economics and French from the University College Cork. She is a Portfolio Manager for private clients and a Chartered Wealth Manager. Matt is a Chartered Wealth Manager with over 25 years experience of managing investment portfolios for high net worth individuals, their trusts, pension funds and charities. Prior to joining City Asset Management as an Investment Director he was a director at Principal Investment Management and, more recently, Head of Private Clients (London and South East) for Sanlam Private investments (UK) Ltd. Matt also co-manages our AIM IHT service. Aqib graduated from the University of Bath with a degree in Economics and joined City Asset Management in 2016. He has passed all 3 levels of the Chartered Financial Analyst examination and has a keen interest in asset allocation and portfolio construction. Aqib is responsible for analysing Fixed Income investments and in the past has covered UK Equities at City Asset Management. Duggie graduated from Loughborough University with a degree in Maths & Management and started his career at Eddington Capital as a hedge fund analyst. He then moved into equity dealing before joining Baker Tilly as a Senior Investment Analyst. He joined City Asset in 2014 and is a CFA® charterholder. Duggie is a Portfolio Manager for private clients and is responsible for analysing US equities. Daniel Minett is an Investment Director. Prior to City Asset Management, Daniel worked at Brooks Macdonald where he was an investment director running portfolios for private clients, trusts, charities and pension schemes as well as being Deputy Head of Tunbridge Wells Office. Daniel headed up the Japan Equities Research sector and sat on the asset selection team. 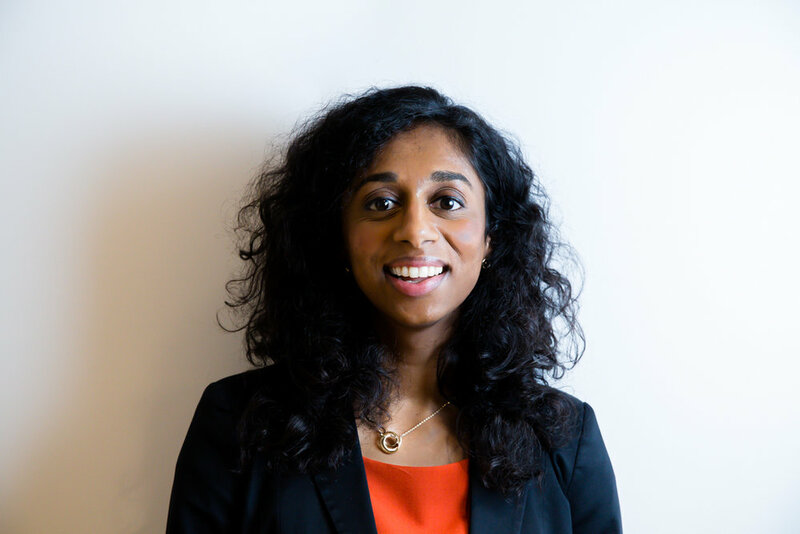 Thulasi graduated from Queen Mary University of London with a degree in Economics, Maths & Statistics before going on to complete her Masters in Statistics at Nottingham University. She joined City Asset Management in 2012 and has specific responsibility for analysing Japanese equities. She is currently working towards her Masters in Wealth Management qualification. James graduated from Southampton University with a degree in Sports Science and began his career with JP Morgan Chase before joining a specialist Asian and Japanese fund house, CouplandCardiff. He then spent several years with PFP Wealth Management as a Portfolio Manager before moving to City Asset Management in 2015. James is a CFA® charterholder and is currently working towards his Masters in Wealth Management. He has specific responsibility for analysing Asia and the emerging markets. David has over 14 years of financial services experience which has included roles at National Mutual, LV and Hornbuckle. 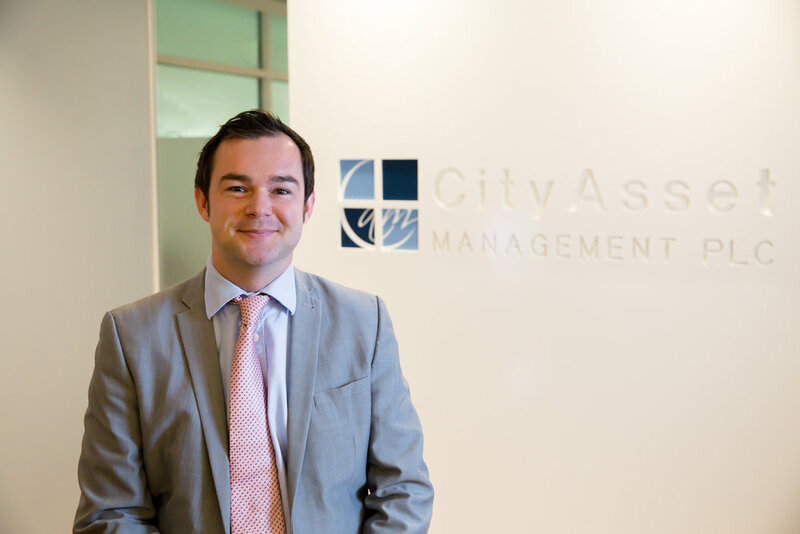 He joined City Asset Management in 2010 and is responsible for covering a broad range of financial planning matters, including pensions, retirement planning, pension transfers, inheritance tax mitigation, protection and cash flow modelling. David is a Chartered Financial Planner and a Fellow of the Personal Finance Society. James is a Chartered Financial Planner and joined City Asset Management in 2015. 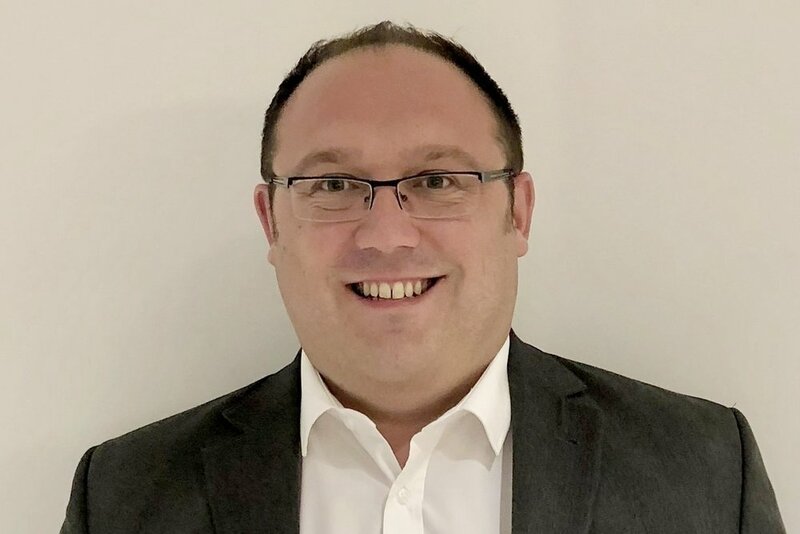 He has spent over a decade in the industry, having worked previously as a technical report writer and paraplanner at a number of leading Financial Advisory Firms. James advises on holistic financial planning and has specialist knowledge and experience with Deputy Court of Protection and long term care cases.